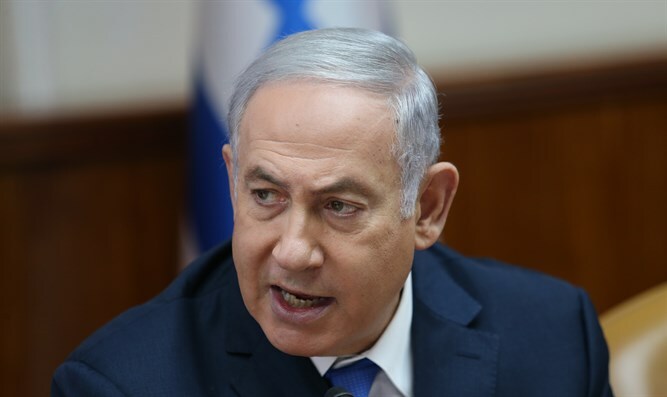 PM Netanyahu praises US decision to cease funding 'irredeemably flawed" UNRWA. The statement also noted that the Trump administration takes issue with the agency’s definition of a Palestinian Arab refugee, which gives refugee status also to the millions of descendants of the original refugees regardless of where they currently live or if they have obtained citizenship in another nation. “Beyond the budget gap itself and failure to mobilize adequate and appropriate burden sharing, the fundamental business model and fiscal practices that have marked UNRWA for years – tied to UNRWA’s endlessly and exponentially expanding community of entitled beneficiaries – is simply unsustainable and has been in crisis mode for many years,” the statement said. UNRWA provides relief to some 5 million people in the Gaza Strip, Judea and Samaria, Jordan, Syria and Lebanon. It uniquely among refugee agencies identifies multiple generations of descent as refugees; the U.N. High Commissioner for Refugees extends such recognition only to the second generation. The United States released $60 million to UNRWA in January, but withheld another $65 million that it had been pledged to contribute, saying that it expected other countries to donate more in order to prevent the imbalance that made the United States the agency’s single largest donor.